The world of Mouse Guard is so magical it’s a comic book I have no problem recommending to adults and children alike. 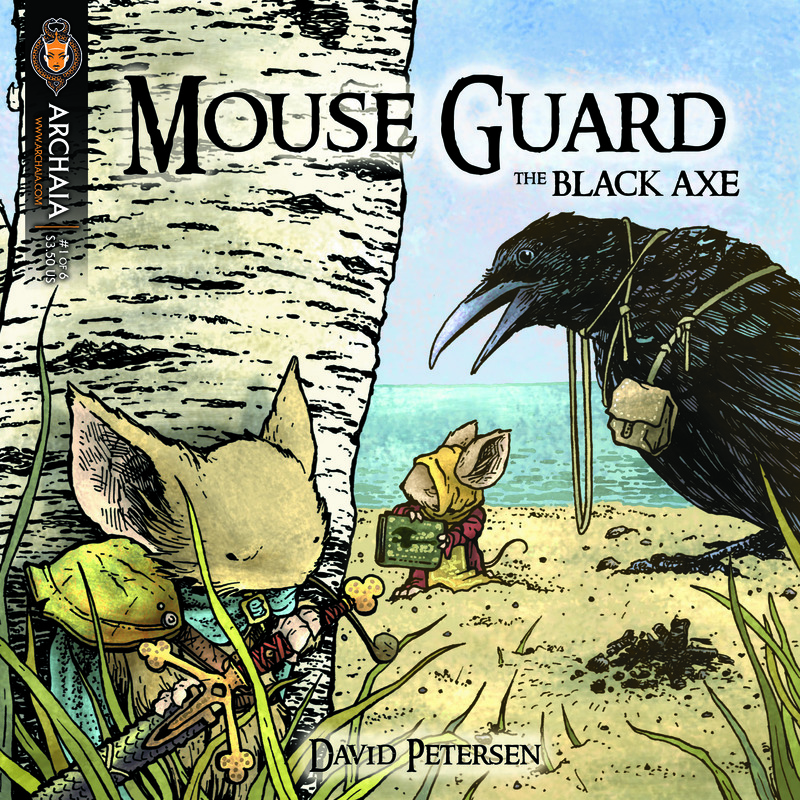 Mouse Guard: The Black Axe #1 is another entry in the world from David Petersen that keeps up the quality and excellence I’ve come to expect. While I’m not familiar with the entire background of this comic, it’s easy to get into and you don’t need to know a lot about the world it takes place in. It’s magical and just amazing to read about. Action packed and entertaining and so cute at the same time. The entire series should go down as a literary classic.